REMEMBER YOUR WEDDING GUESTS FOREVER! You’ve done a lot of planning for your wedding from flowers, to food, to decor and what you are going to wear. Let us worry about your guests having a night to remember. 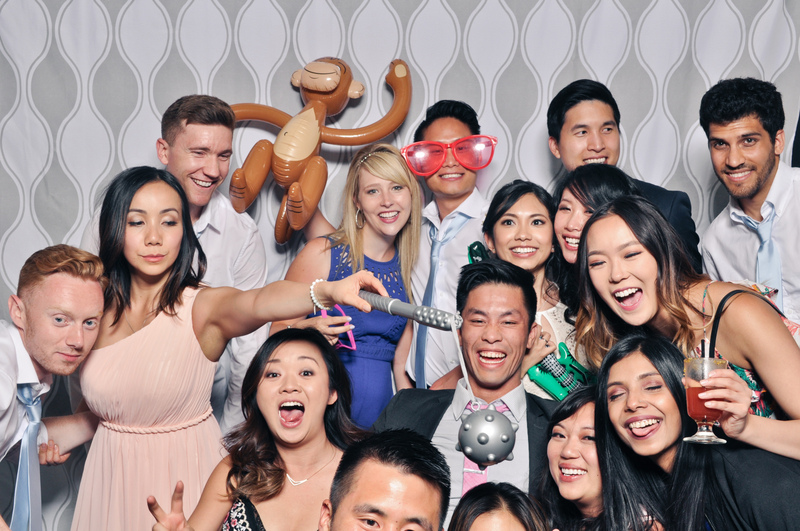 Having a photo booth at your Calgary wedding will give you precious memories of all the people you love! We used Hoot Booth at our wedding and have nothing but great things to say. The staff were easy to deal with and quick to respond to emails. Set-up at the wedding was great, and guests loved the props. Photos were available on the website the very next day. Would definitely recommend Hoot Booth and will probably use again ourselves!